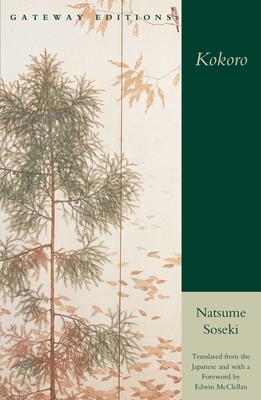 Natsume Soseki (1867-1916) is one of the great writers of the modern world. Educated at Tokyo Imperial University, he was sent to England in 1900 as a government scholar. As one of the first Japanese writers to be influenced by Western culture, his various works are widely read in Japan, and contemporary authors in Japan continue to be influenced by his oeuvre, which also includes The Gate, I Am a Cat, Sanshiro, and The Three Cornered World. Edwin McClellan is Professor of Japanese Literature at Yale University. His translation of Kokoro, presented here, has been selected for the UNESCO Collection of Representative Works.